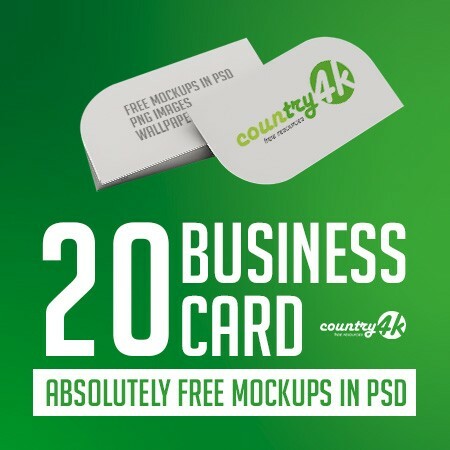 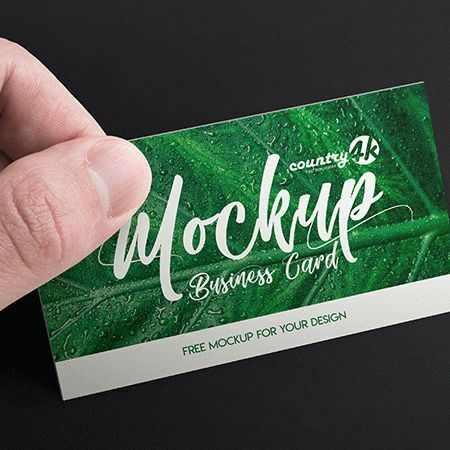 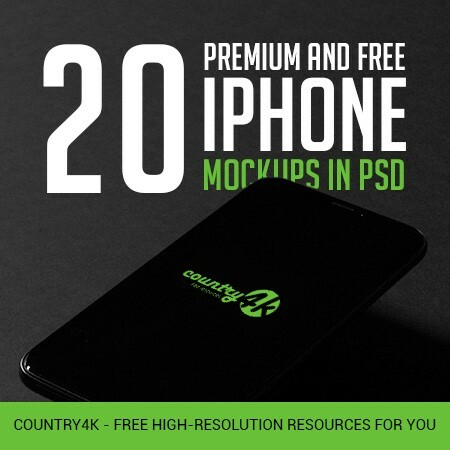 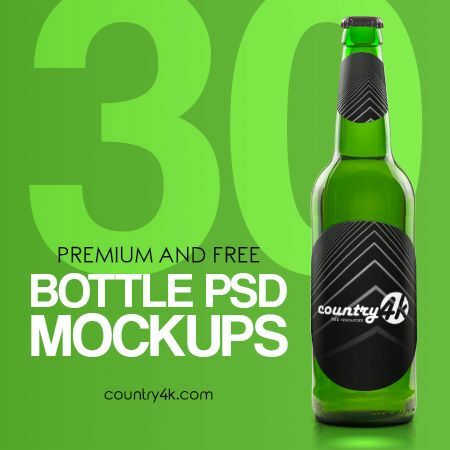 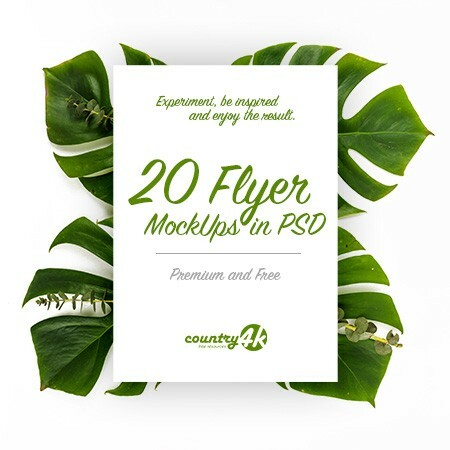 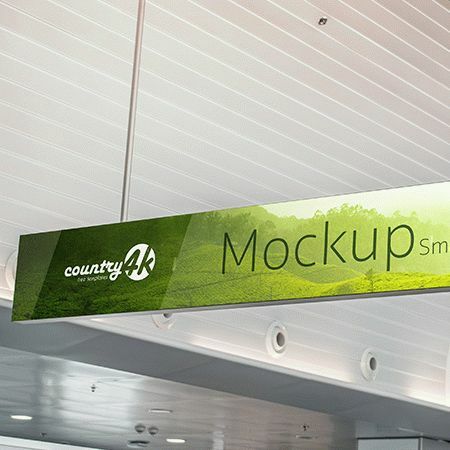 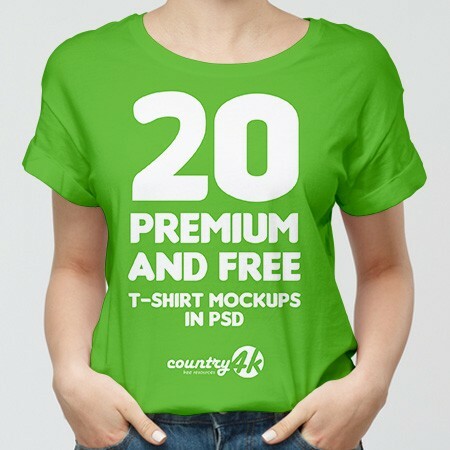 Country4k created this stunning 2 Free Woman Crop Top PSD MockUps in 4k resolution, specifically to enable you to embody your creative ideas. 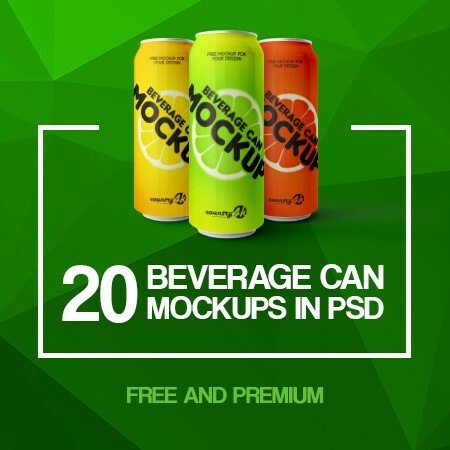 Save your precious time, because time is money. 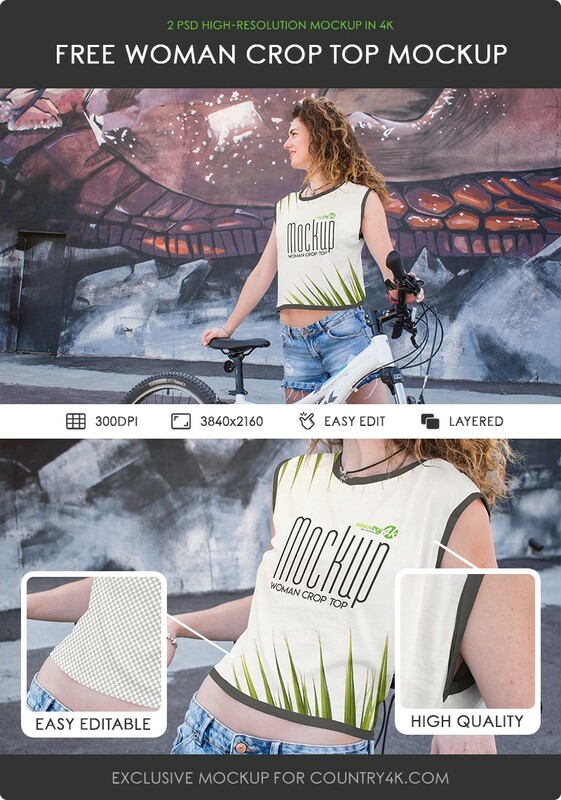 All you need is to add a design to the T-shirt with a few simple steps. 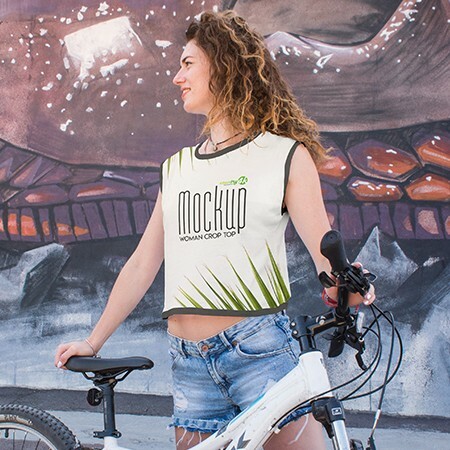 Download 2 Free Woman Crop Top PSD MockUps in 4k absolutely free and embody your most extraordinary ideas using the Photoshop program.